Former New Straits Times group editor Mustapha Kamil has shared his experience in covering Dr Mahathir Mohamad and the latter's successors. “For journalists during my time, Tun Dr Mahathir is the one we termed as the one who will always give 'good copies'. It means those who cover him will almost always end up with at least a page lead,” he said in a Facebook post. However, Mustapha rued that Mahathir's handpicked successor Abdullah Ahmad Badawi was a bane for journalists. “When I covered his successor, Tun Abdullah, half of the time I had difficulty in starting to write the stories. At times, I thought even Abdullah himself did not understand what he was talking about,” he said. As for covering Prime Minister Najib Abdul Razak, the former editor of the Umno-linked newspaper claimed that it prompted him to quit the profession. “And covering Najib, well I had to lie a lot and I didn't like that. So I left the profession,” he said. Mustapha had resigned from NST in April last year as a result of the Wall Street Journal's report on the 1MDB scandal in 2015. "I had weighed the situation for as long as I could. “But when an American newspaper, headquartered somewhere in Lower Manhattan in New York, wrote a story that got nominated for the coveted Pulitzer Prize, about an issue that happened right under my nose, I began to seriously search my conscience and asked myself why was I in journalism in the first place," he had said in an open letter posted on his Facebook account then. 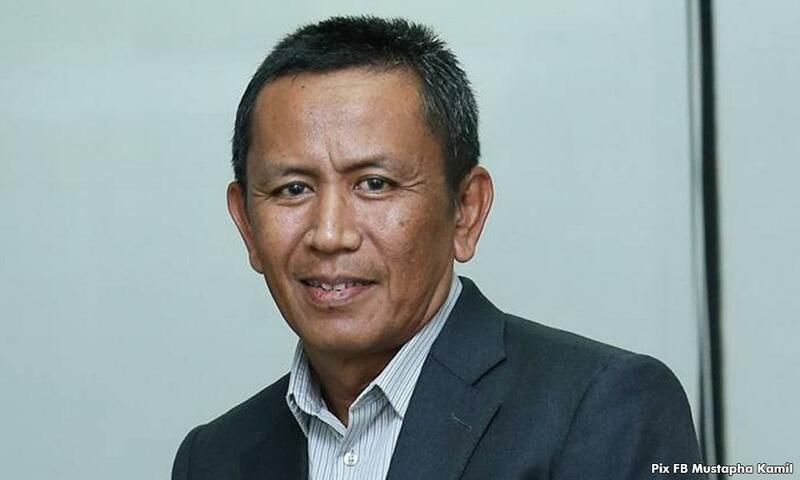 Though Mustapha credited Mahathir for providing journalists with good copies, the former premier is known for muzzling the media during his 22-year tenure. During the 1987 crackdown on dissidents dubbed Operation Lalang, the publication licences for several media organisations were revoked, including that of The Star newspaper. Abdullah, on the other hand, is recognised for allowing the democratic space in Malaysia to expand. But during his brief tenure, the Sarawak Tribune newspaper was shut down in 2006 over a caricature on Prophet Muhammad. Whereas in 2008, blogger Raja Petra Kamaruddin and Sin Chew Daily senior journalist Tan Hoon Cheng were arrested under the now defunct Internal Security Act. Meanwhile, the Najib administration, which came to power in 2009, began flexing its muscles against the media when the 1MDB issue broke. The government blocked access to several websites while The Edge newspaper, which reported extensively on the scandal, was suspended for three months. The Edge's owner and chief executive officer were also investigated for activities deemed detrimental to parliamentary democracy.